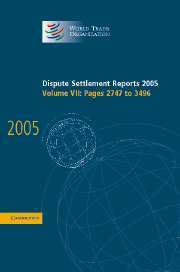 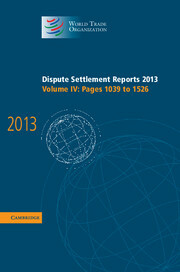 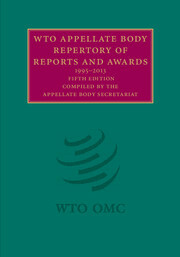 The fifth edition of the WTO Appellate Body Repertory of Reports and Awards (the 'Repertory') serves first and foremost as a source of information for those interested in the field of international trade law and international dispute settlement. 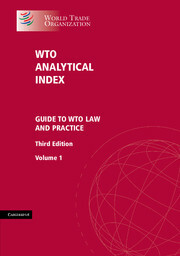 Initially developed as an internal research tool to assist the Appellate Body Secretariat in carrying out its duty to provide legal support to Appellate Body Members, the Repertory has become a practical tool for officials from WTO Member States, and in particular for Members (including developing-country Members) that may not have the resources to prepare a similar compendium in-house. 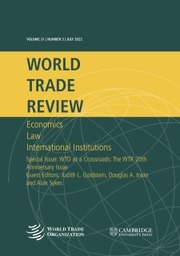 The Repertory is also a useful publication for academics, students, private practitioners, trade officials and other followers of international trade law and international dispute settlement. 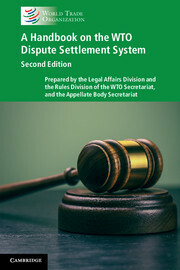 Annex G. Procedural issues related to Appellate proceedings.